You'll no longer have to search high and low for a display case that's perfect for your keepsakes. 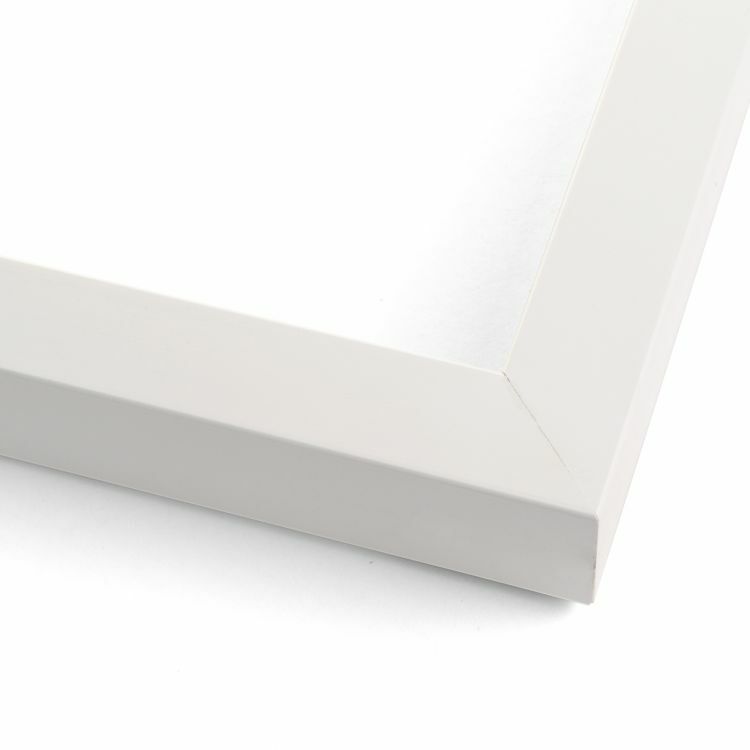 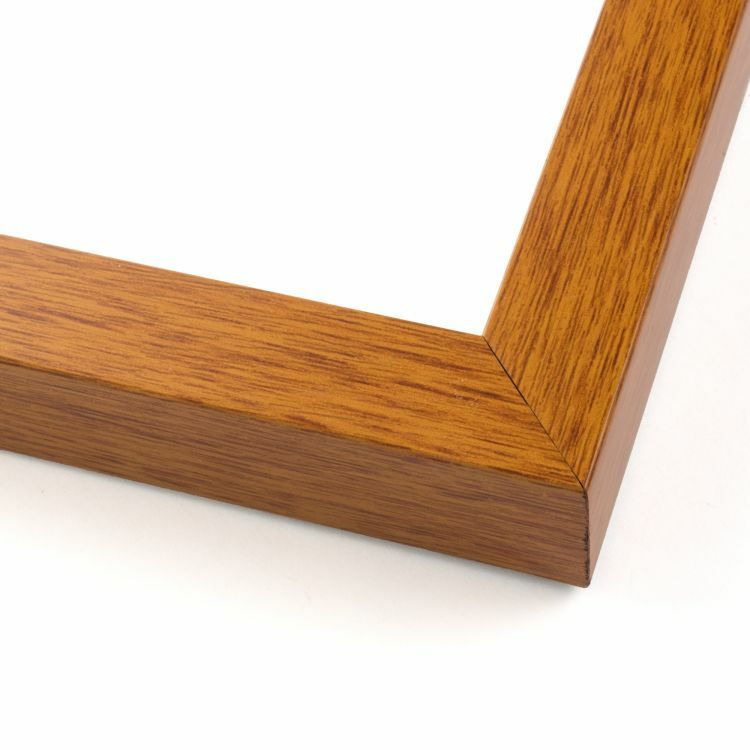 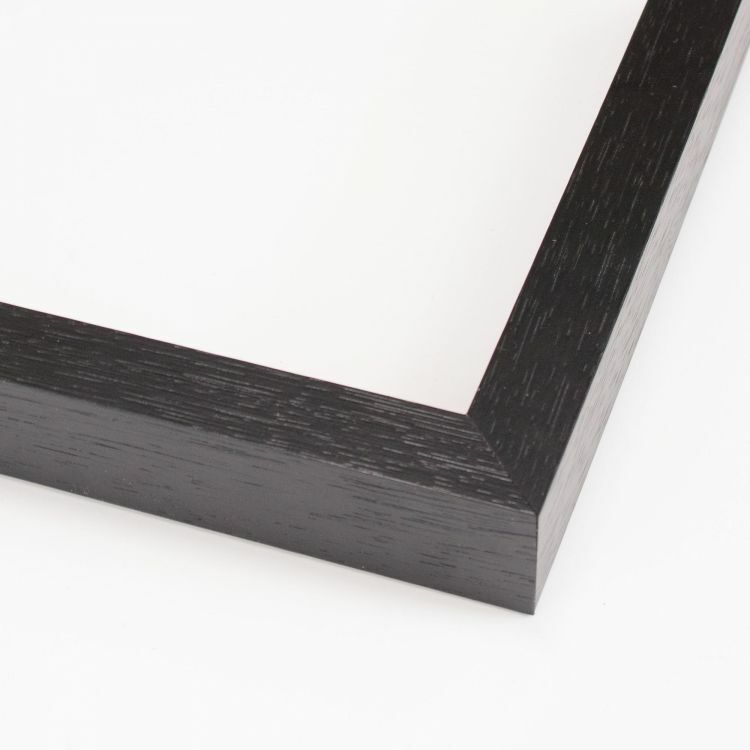 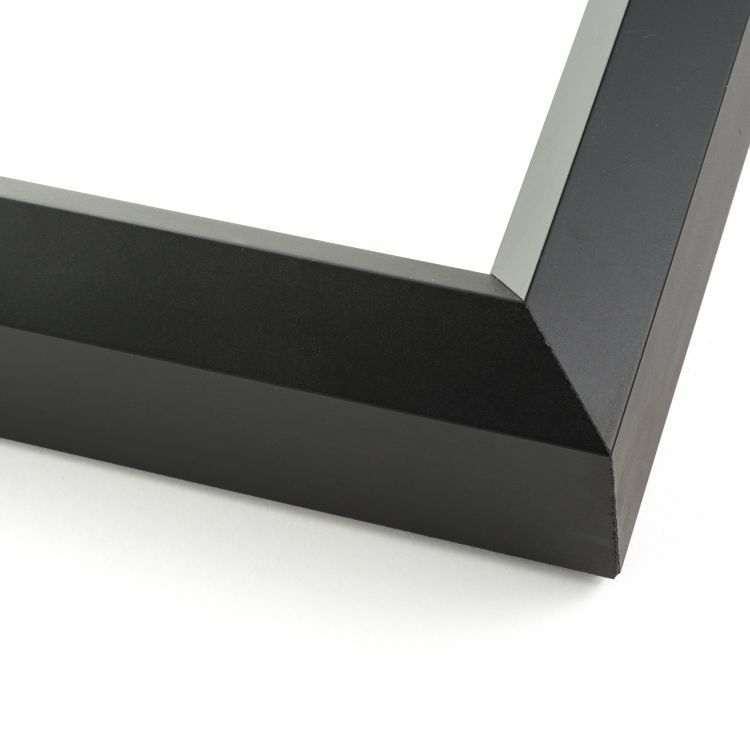 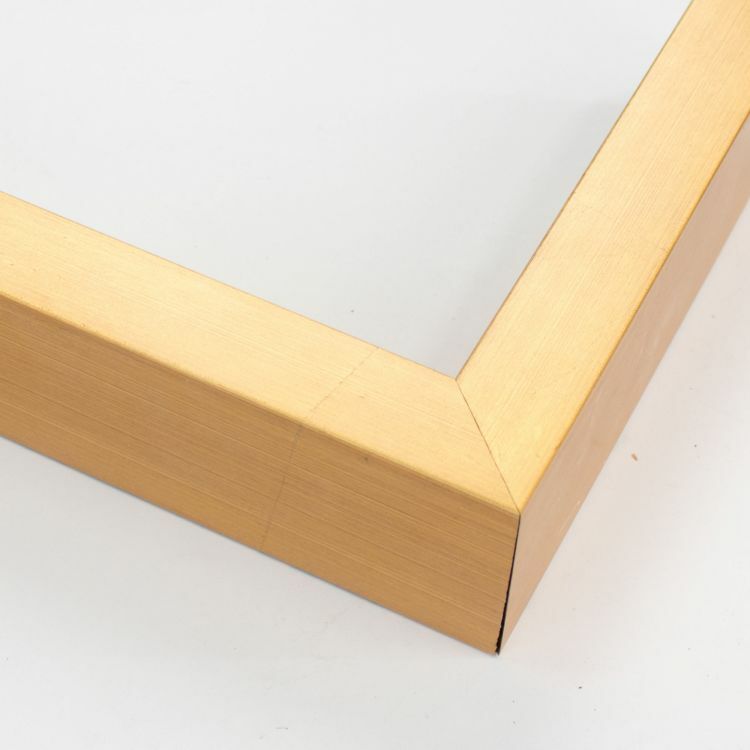 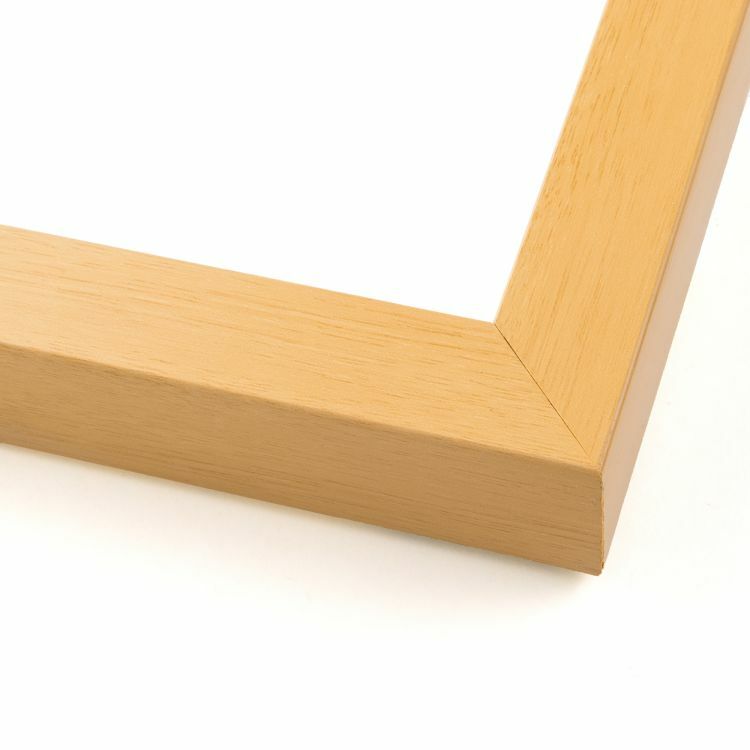 We're proud to offer many popular sizes, like 11x14 shadow boxes for all of your framing needs. 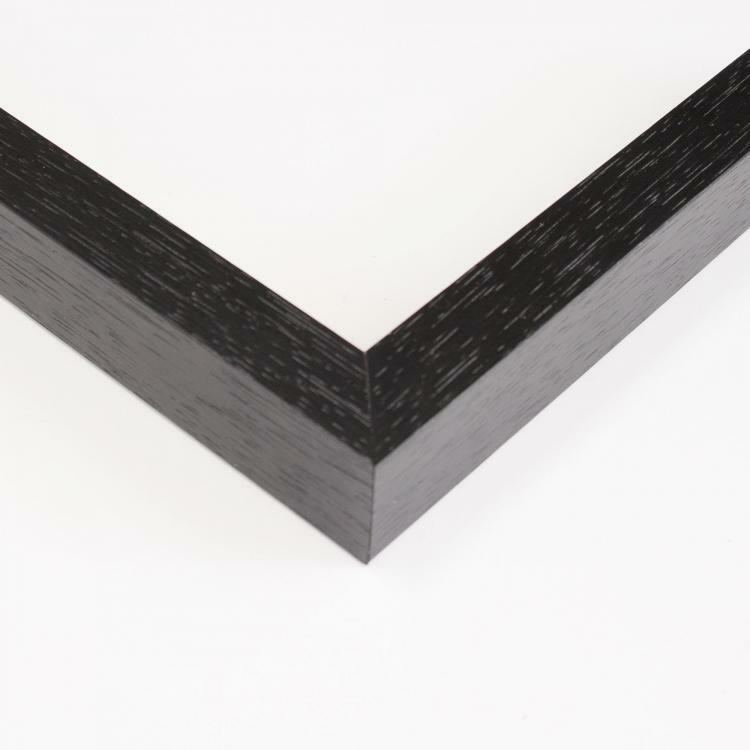 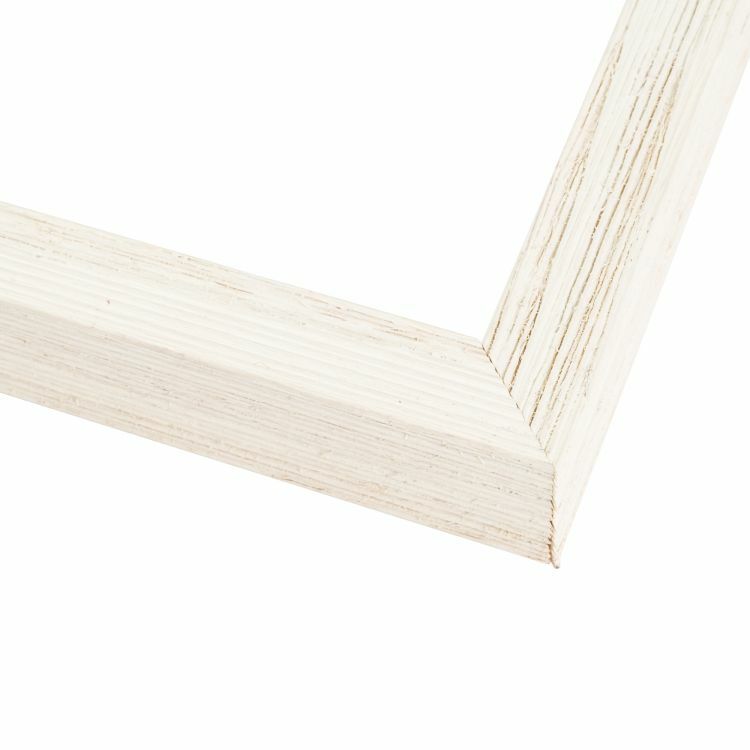 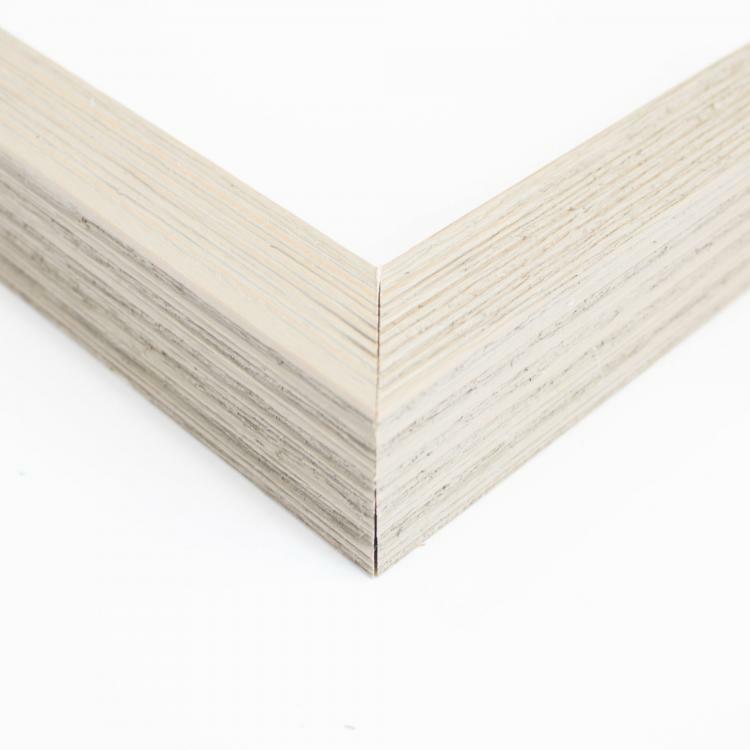 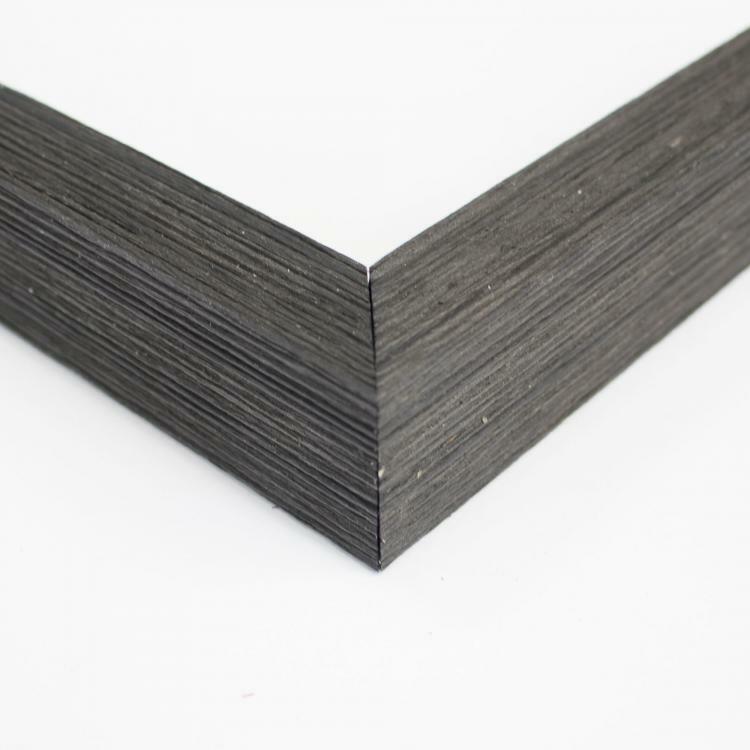 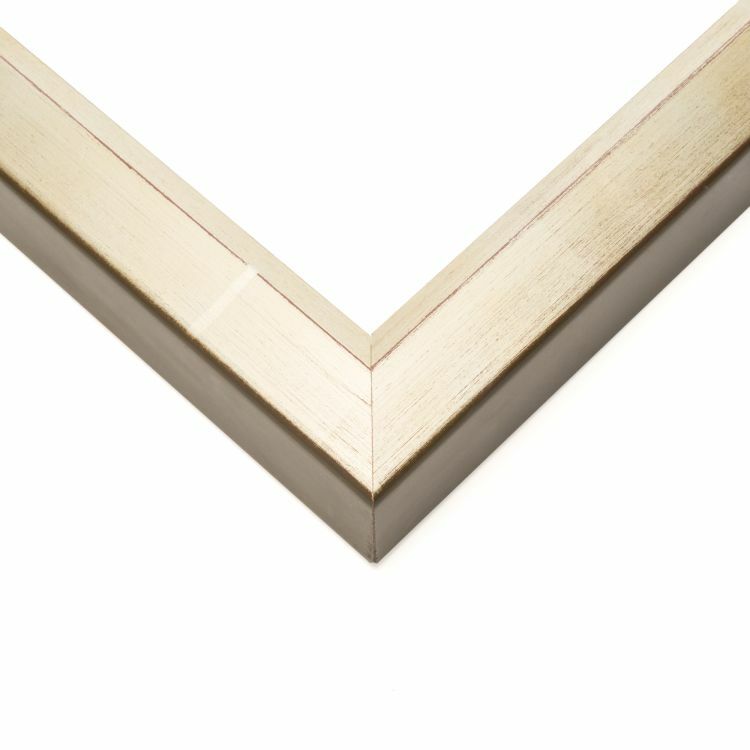 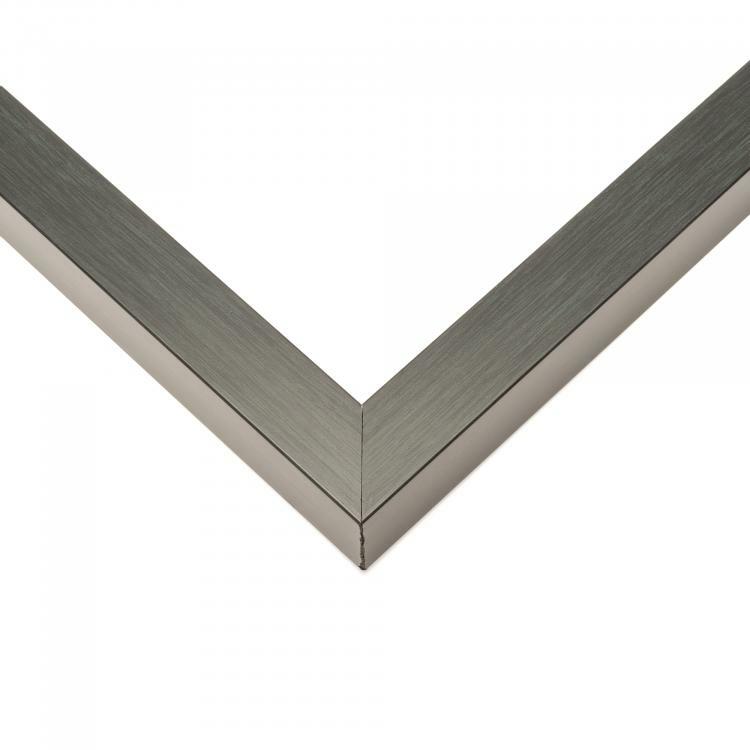 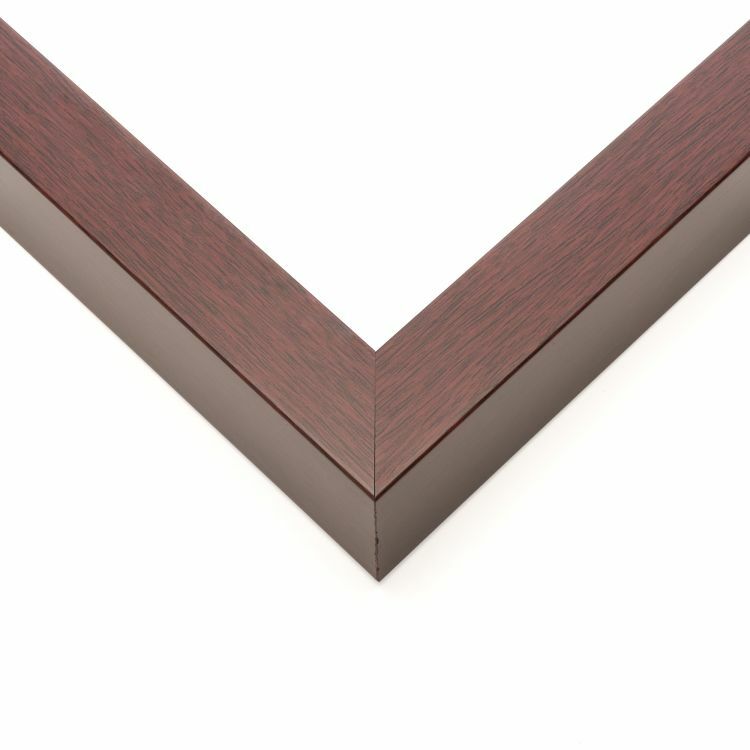 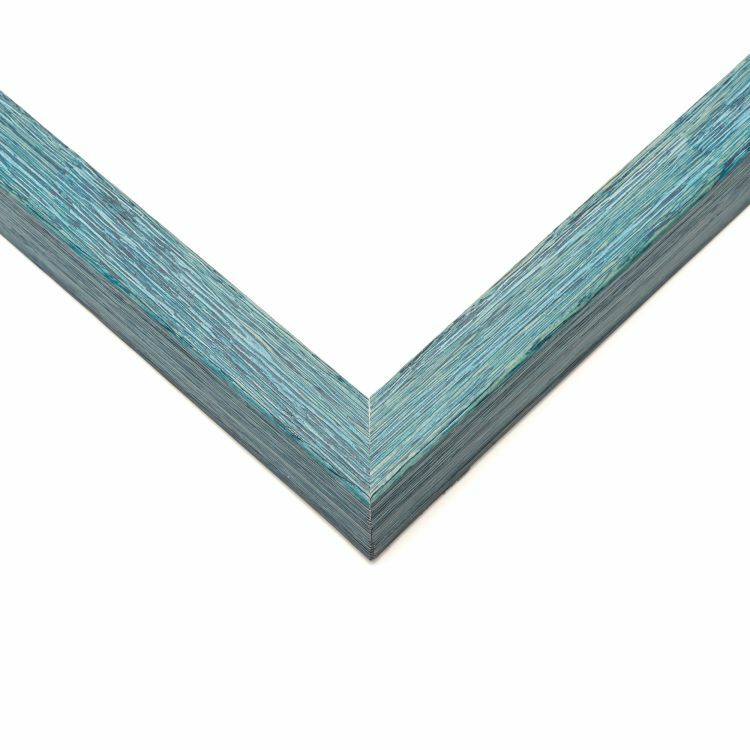 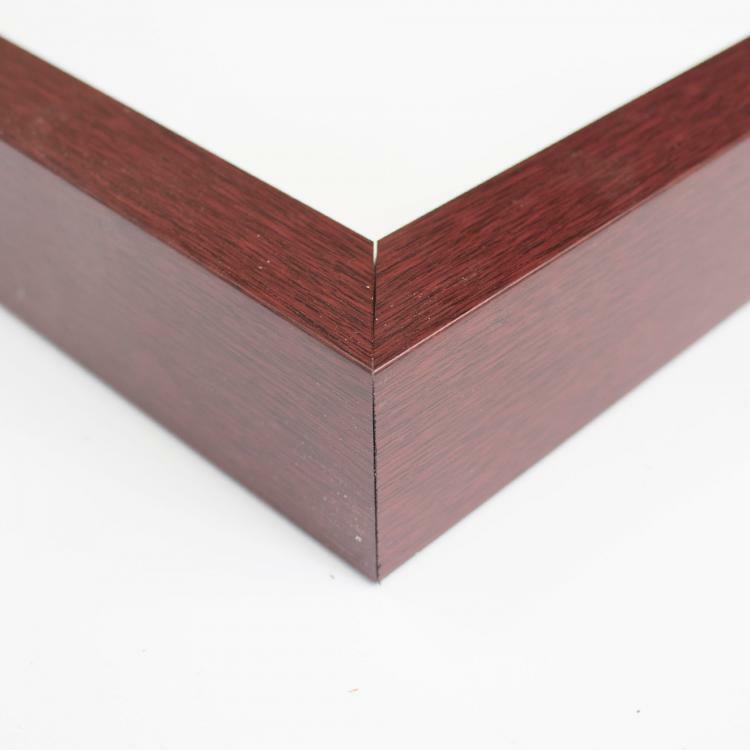 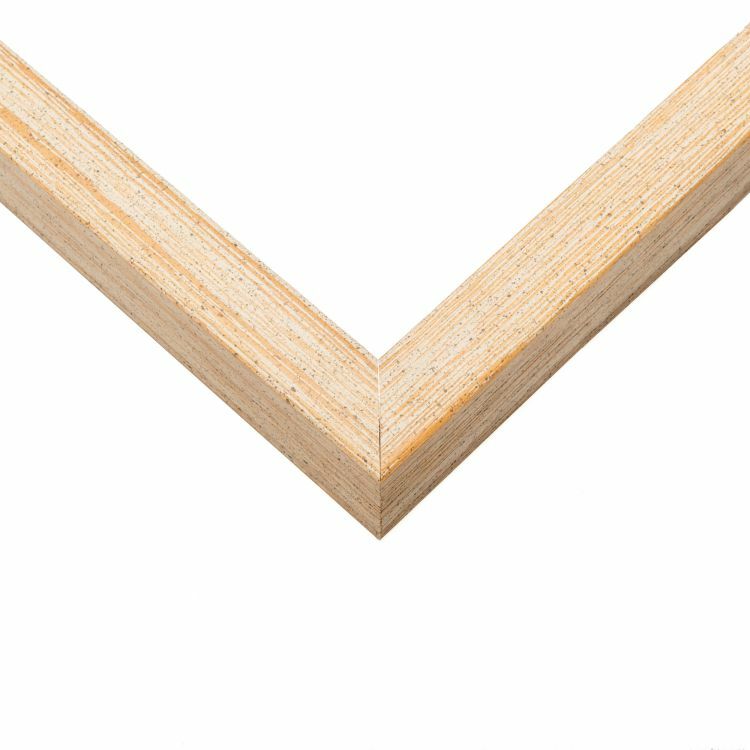 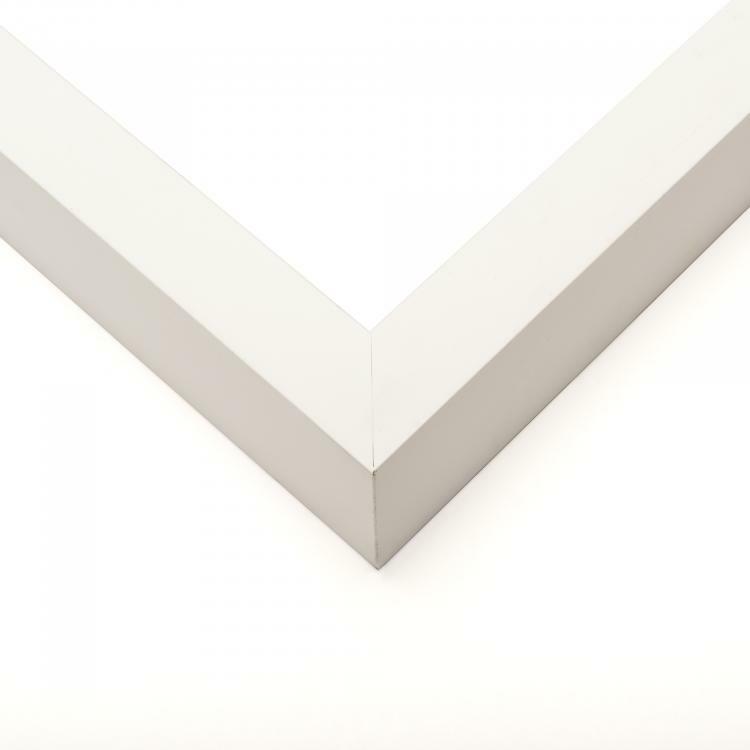 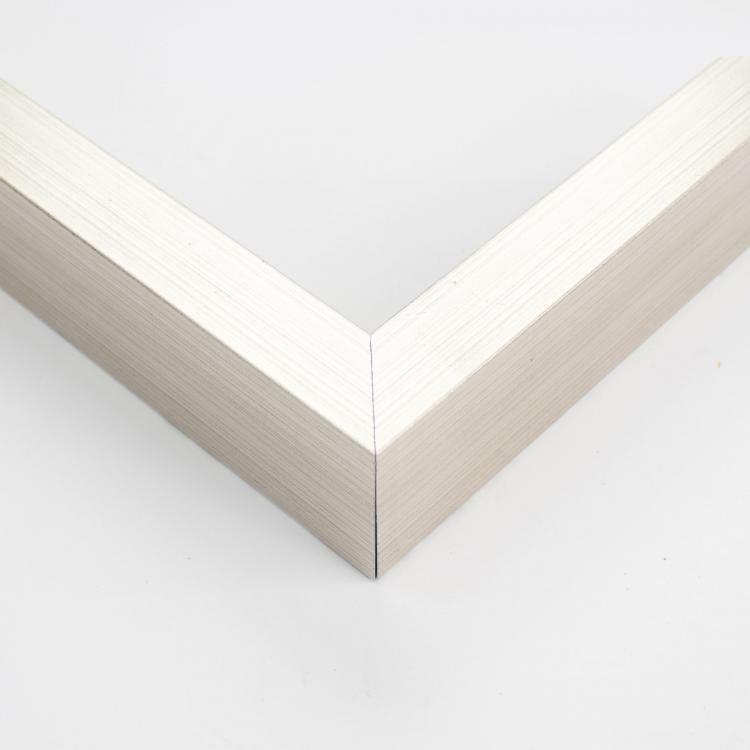 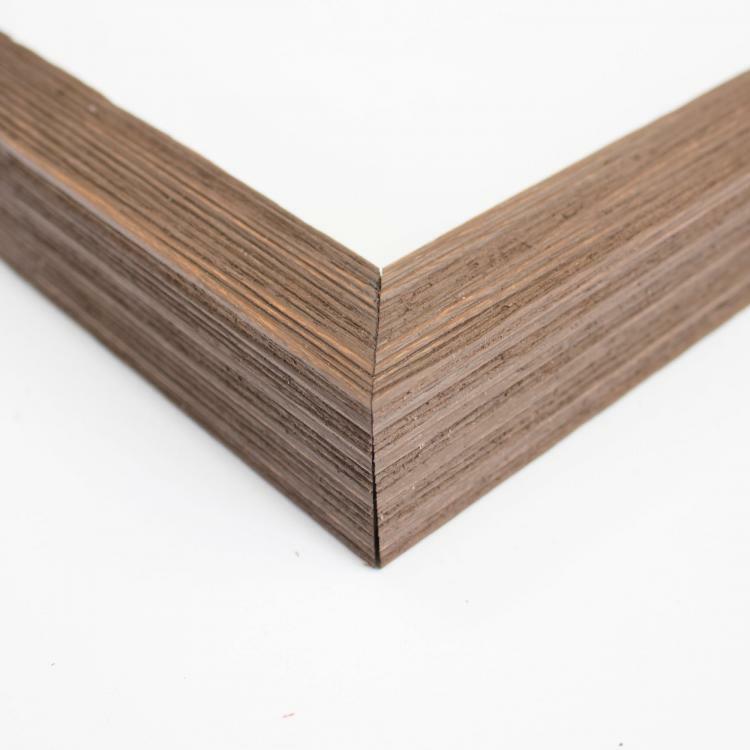 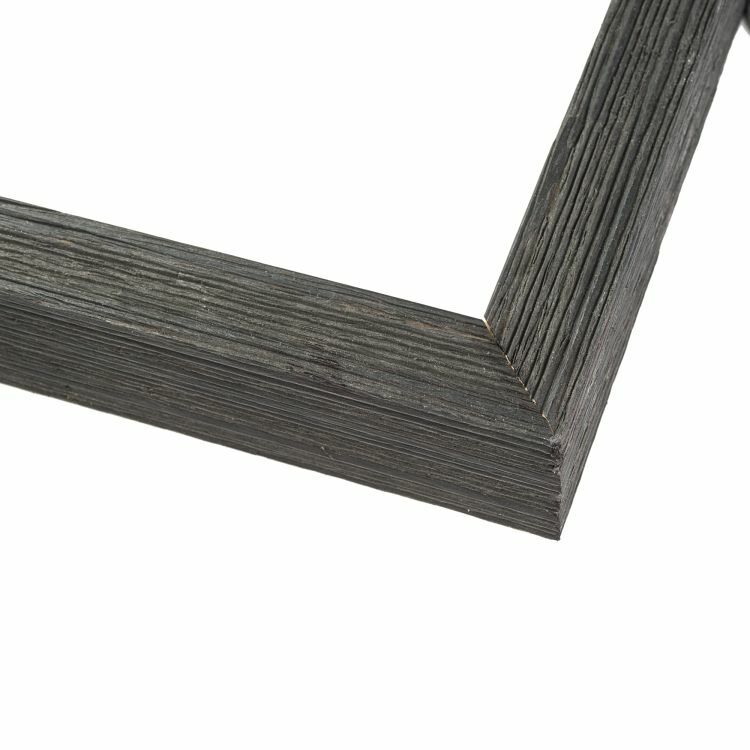 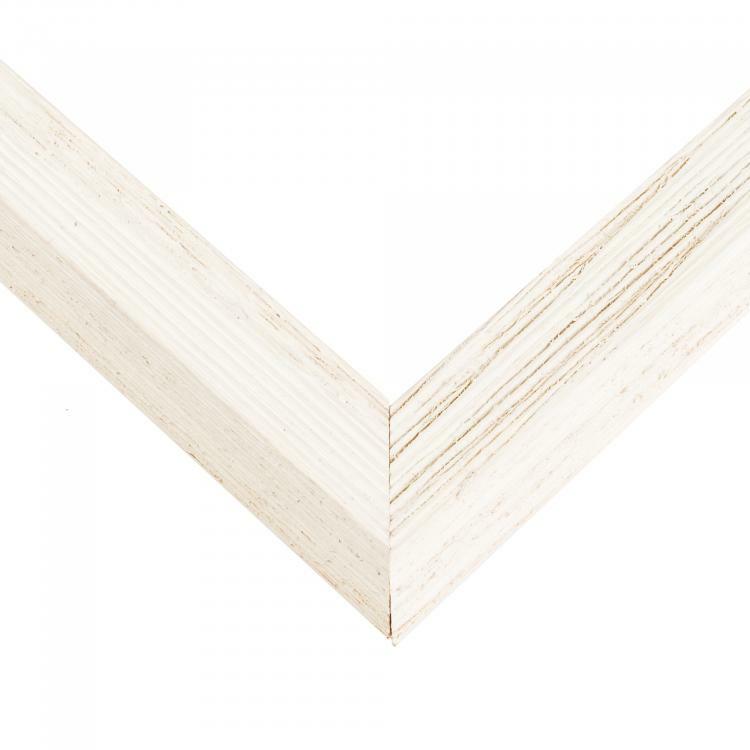 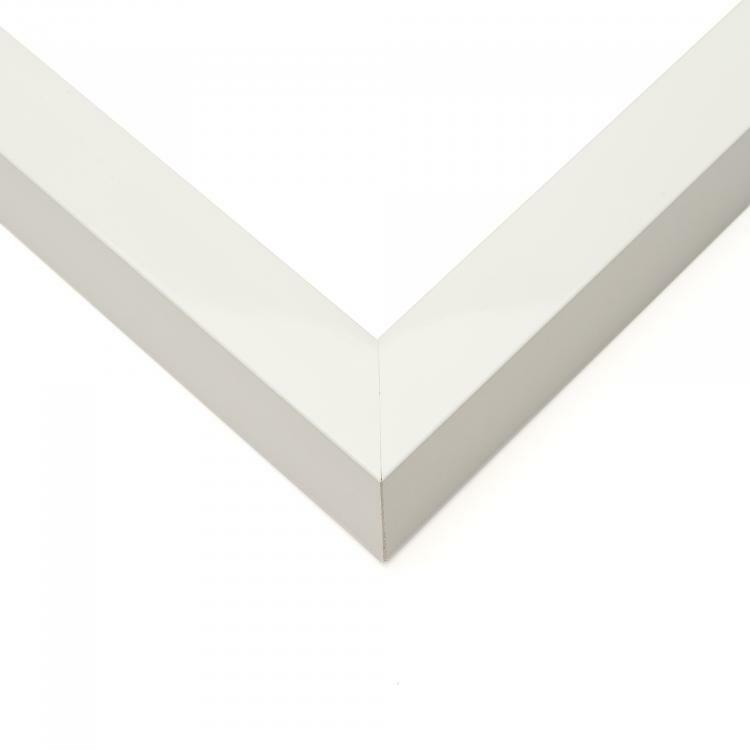 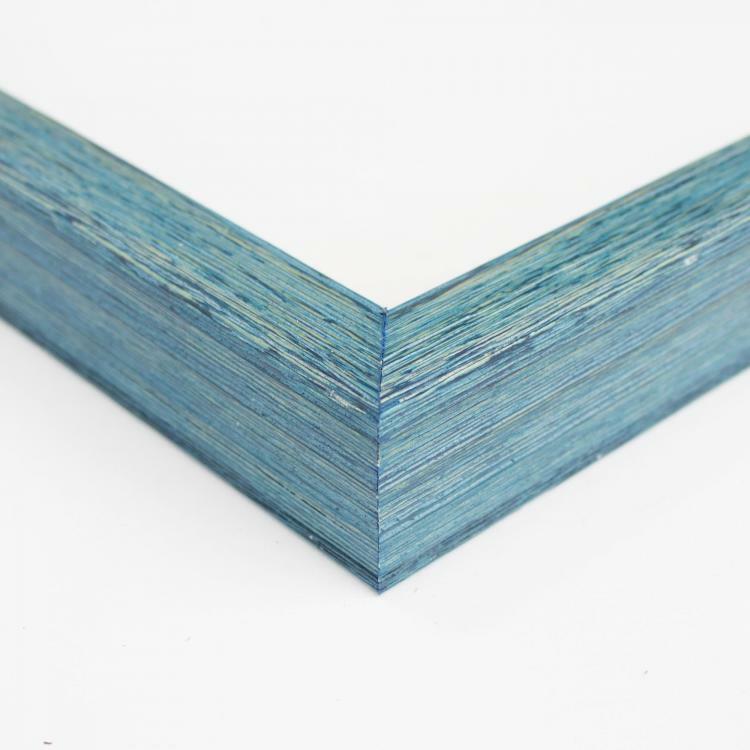 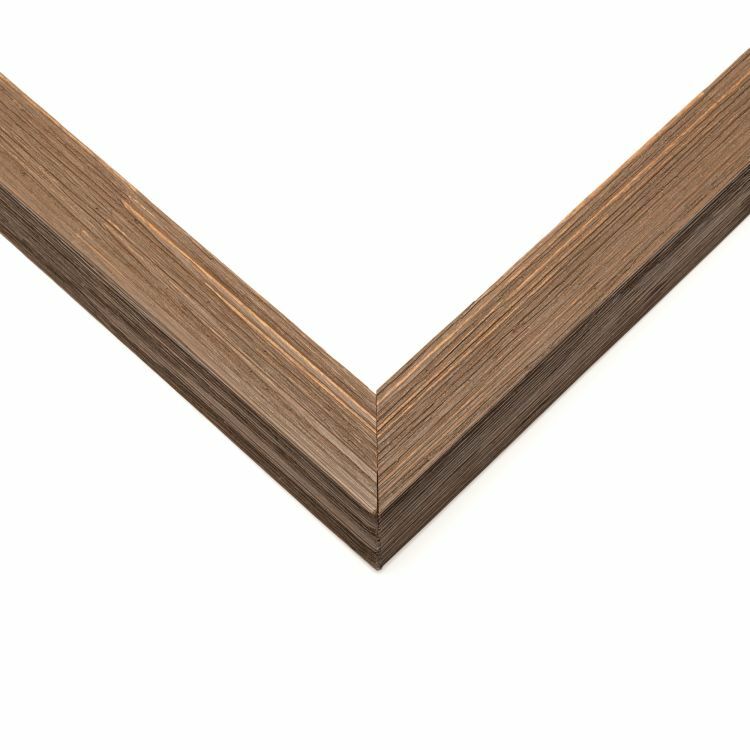 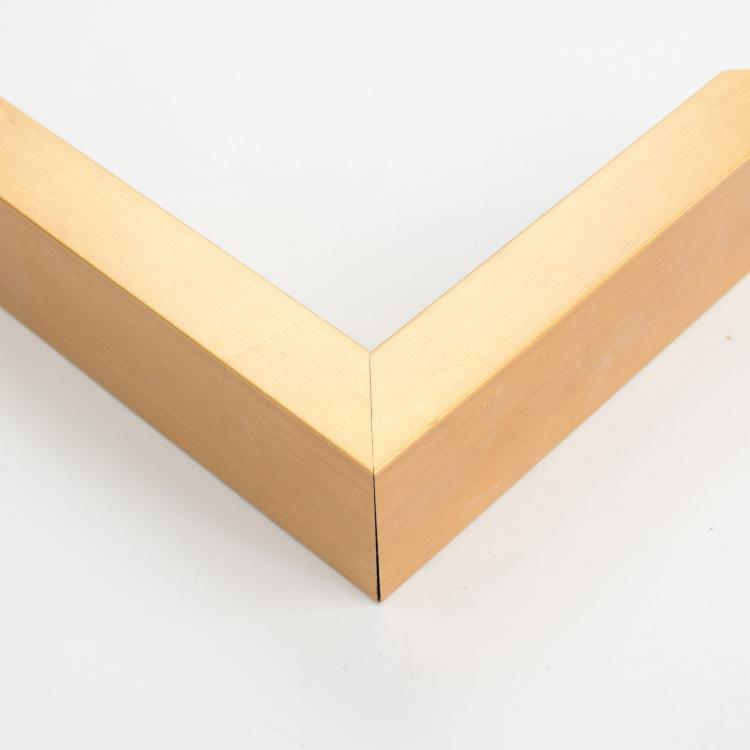 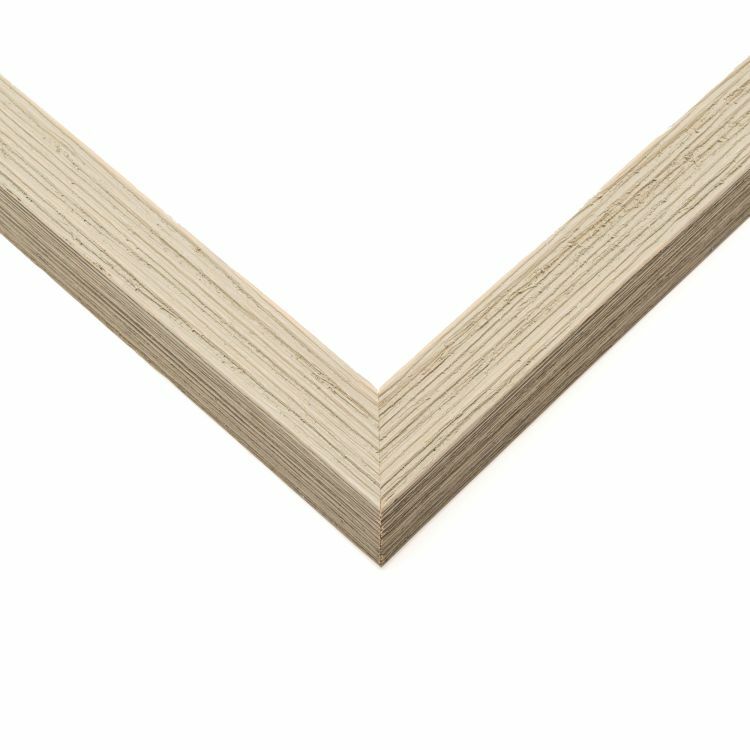 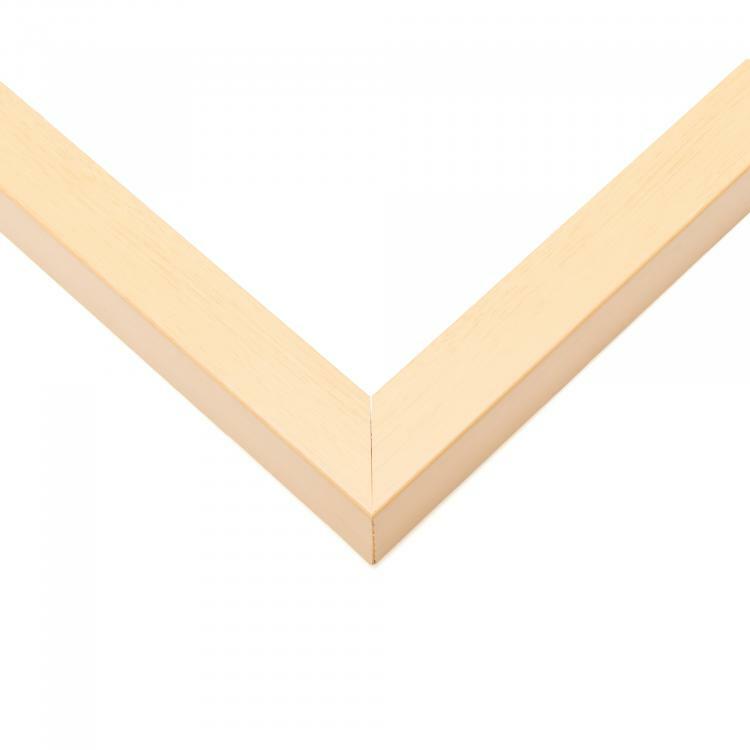 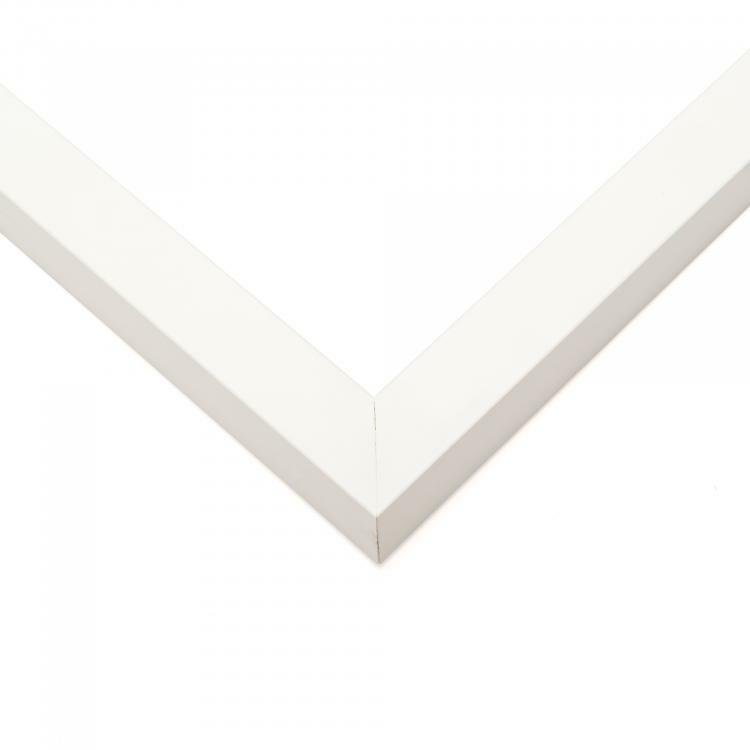 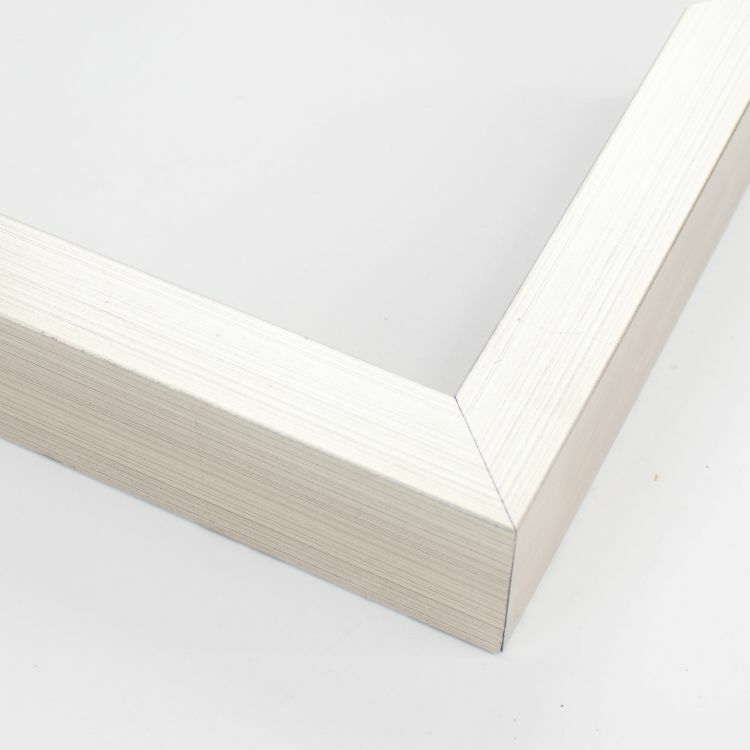 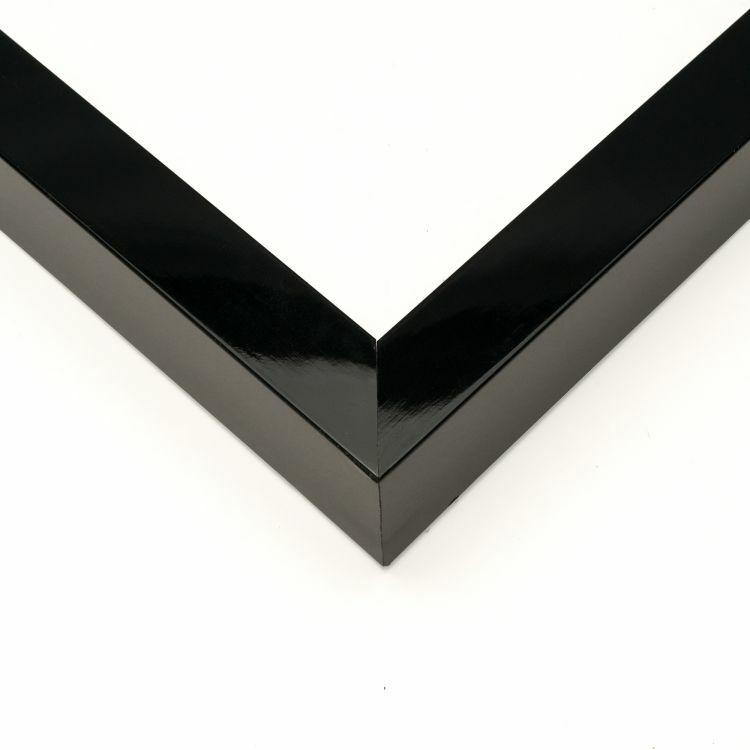 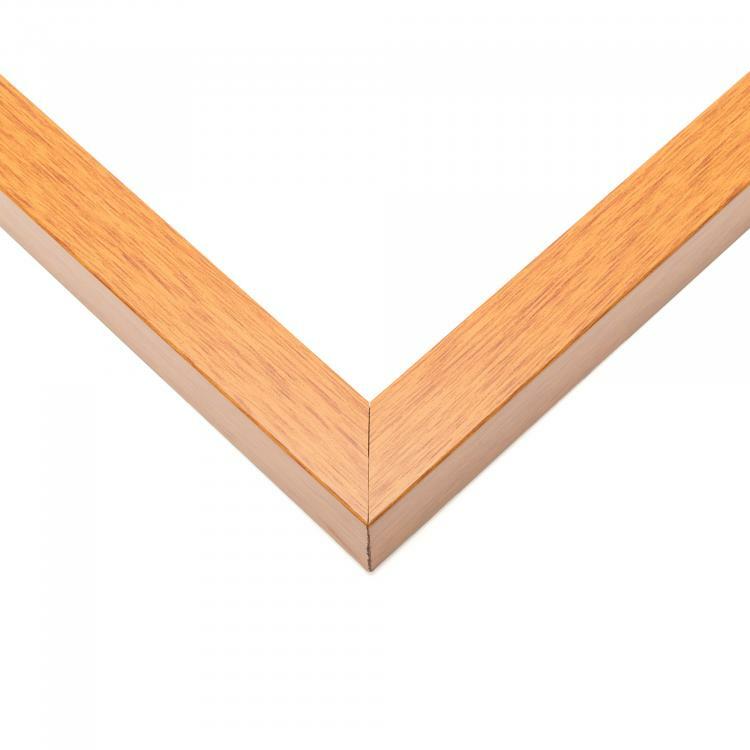 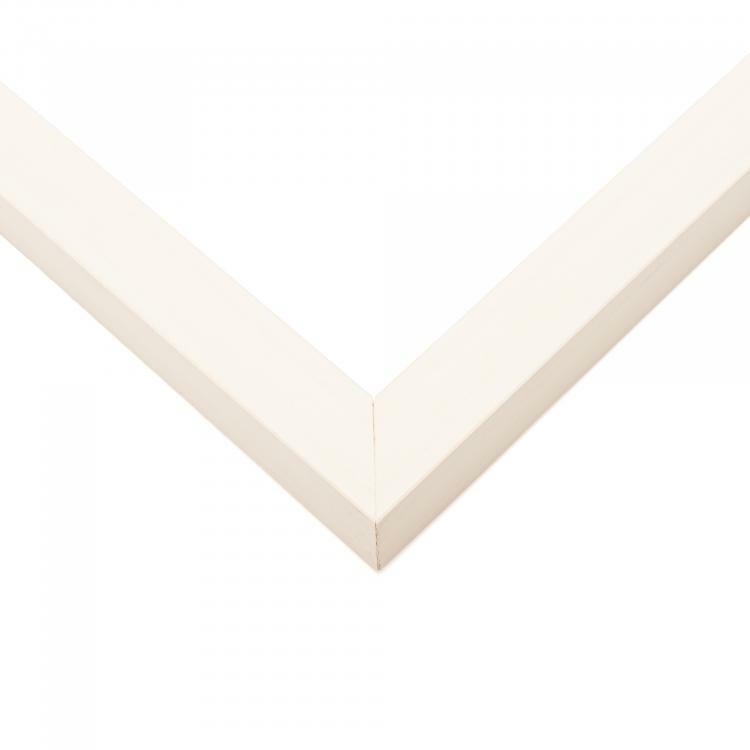 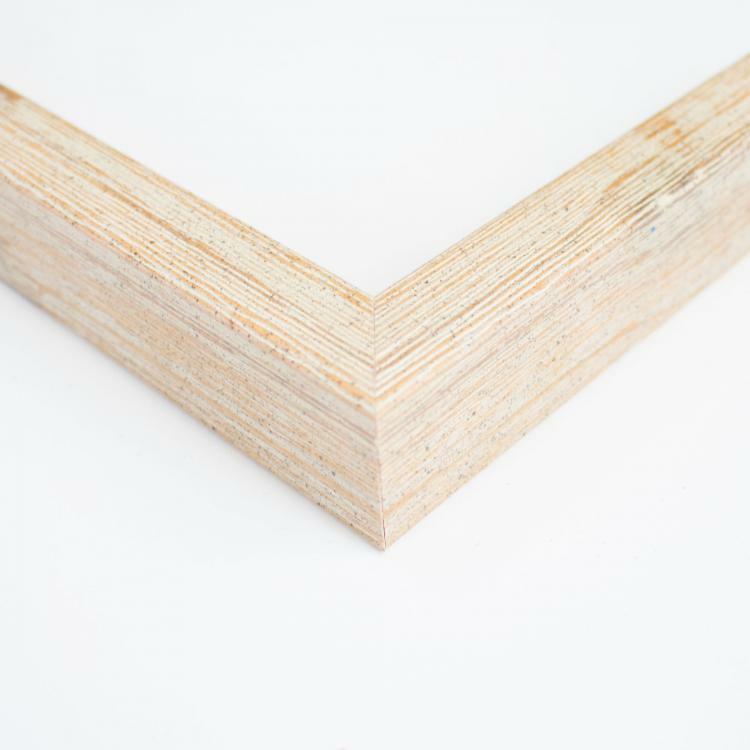 Our variety of mouldings include color, style, and type options to help you find the shadow box for you. 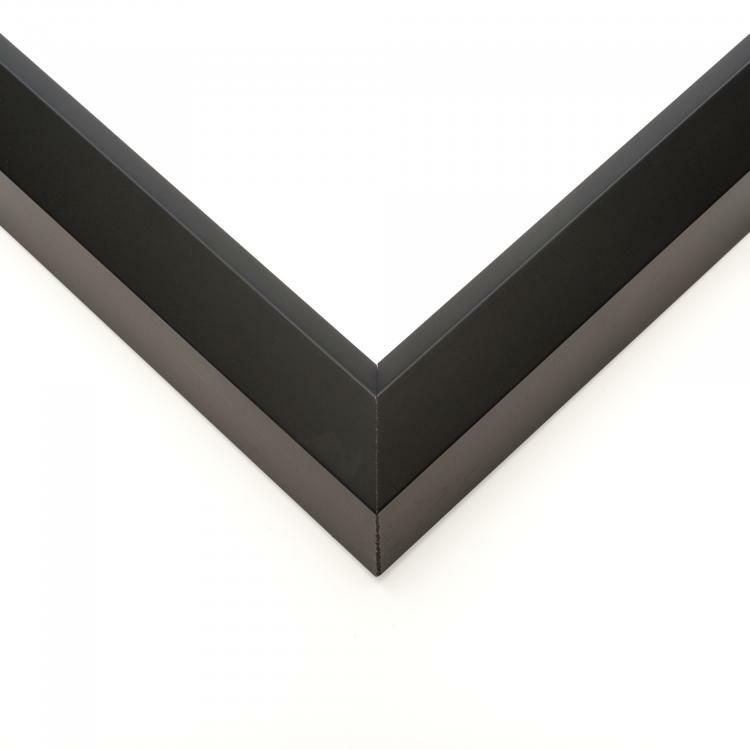 No matter what the style of your space is, we've got a 11x14 shadow box to coordinate flawlessly with it. 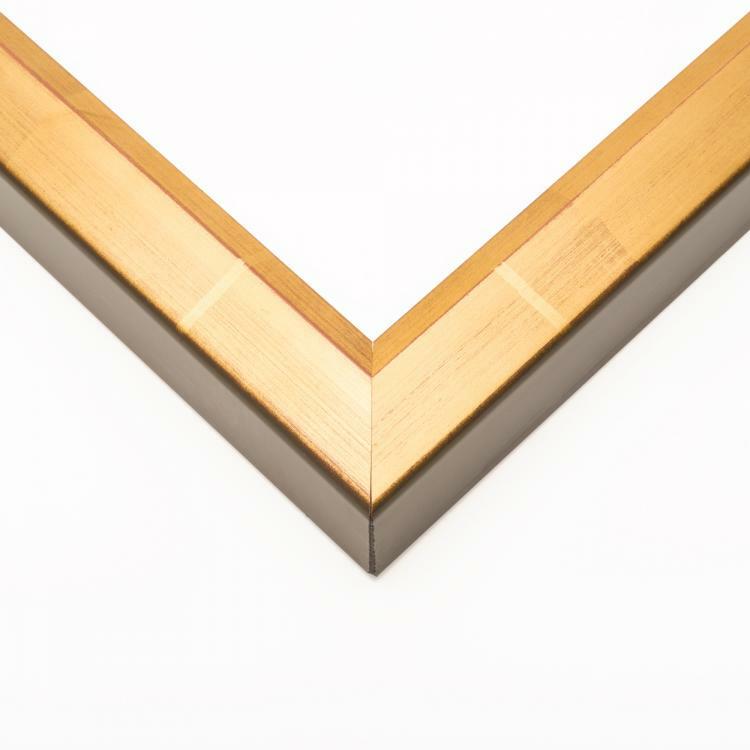 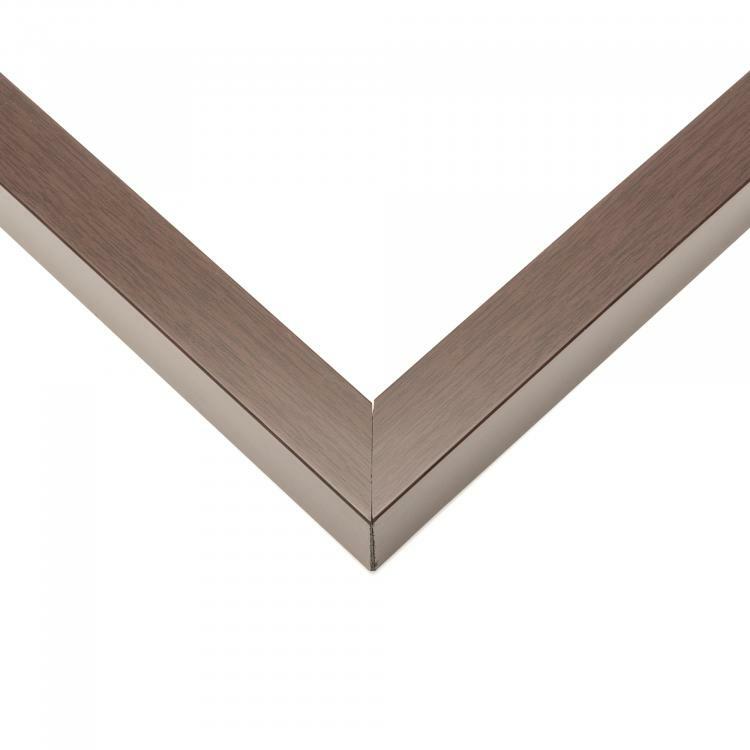 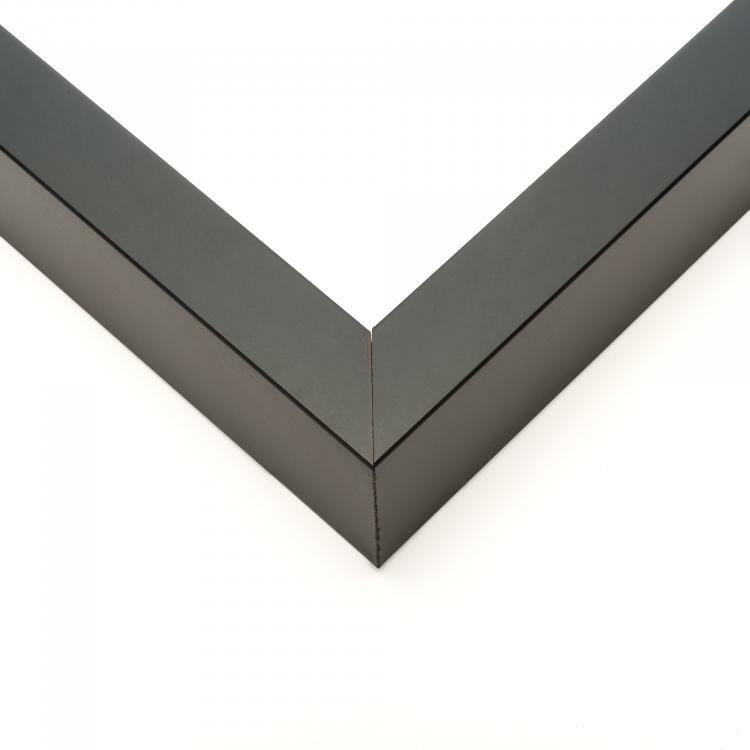 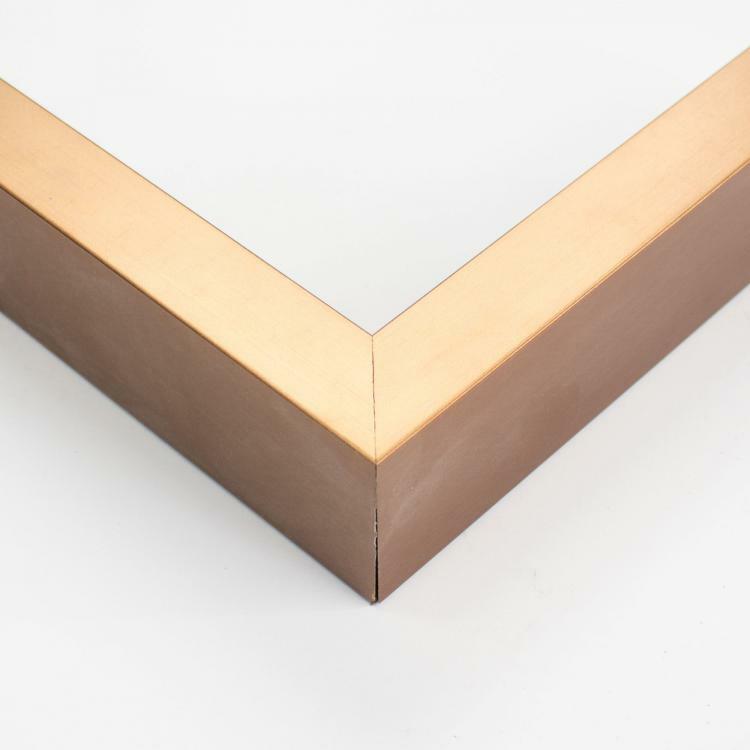 Our custom shadow boxes are backed by our stunning craftsmanship. 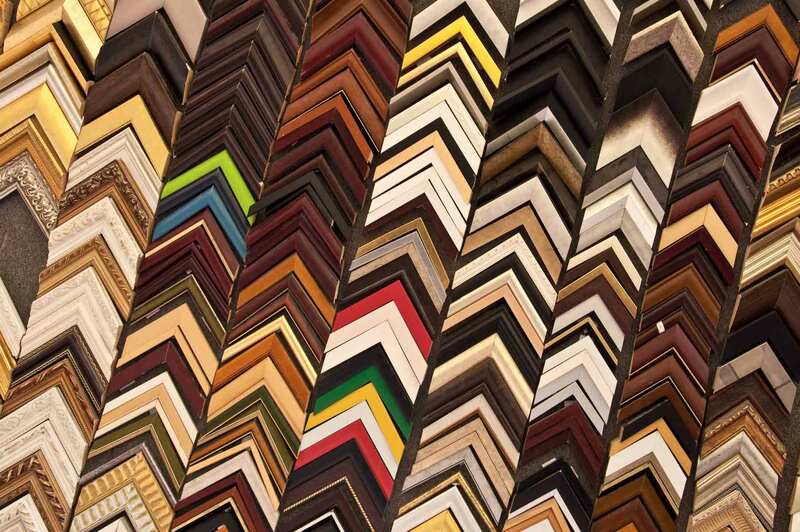 They're just the right size to put your mementos on display. 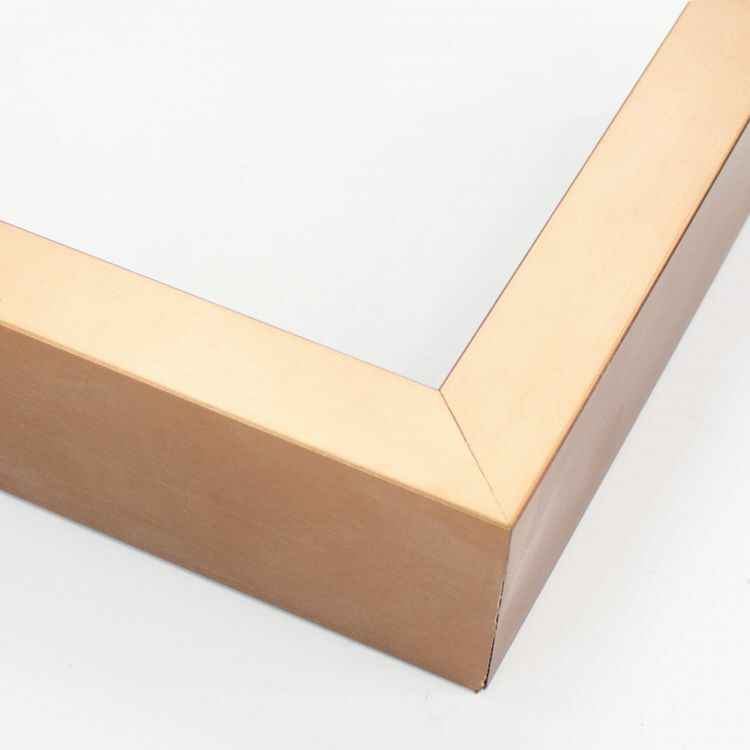 Our 11x14 shadow boxes are the perfect size to help display trinkets in your home or office.